This entry was posted in Uncategorized and tagged ND pipeline, NODAPL, nodapl camp, nodapl protestor, Standing Rock, water protector. Bookmark the permalink. 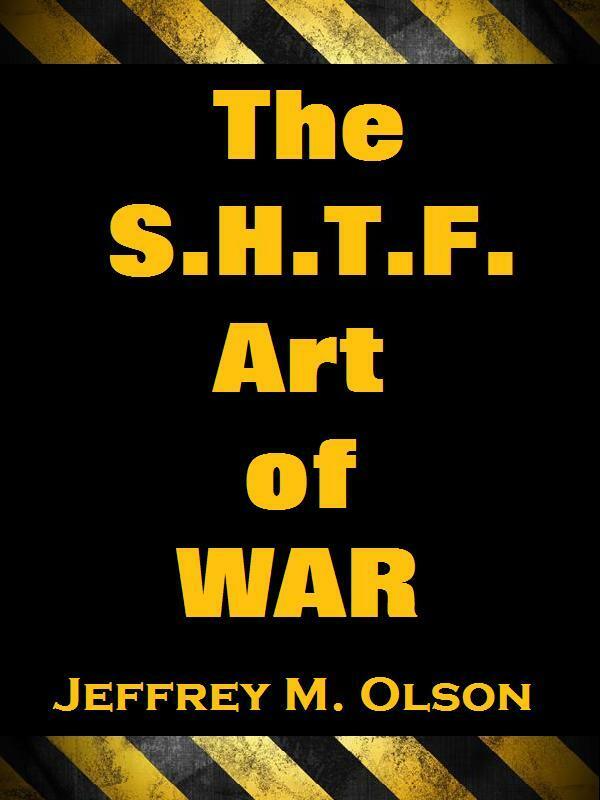 ← The DNC’s S.H.T.F. Mistake.